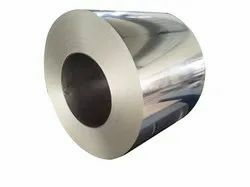 Our product range includes a wide range of galvanized coil, essar galvanized coil, hot dipped gp coil, gpsp coil, galvanized coils and gi coil. 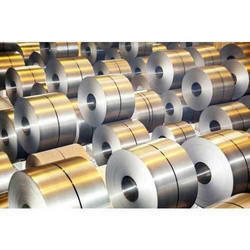 Essar Steel has state-of-the-art hot rolling mills with a rated capacity of 8.6 MTPA. 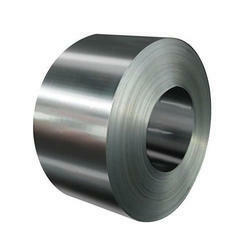 The facilities include a conventional hot rolling mill and a modern compact strip mill. The mills are capable of producing a wide range of high-strength hot rolled products in sizes ranging from 0.8mm to 20mm for various applications. The mills are equipped with an advanced automation system for producing products as per the required dimensions and sizes.